The Cozy Quilter opened in October of 2012. With over 100 years in combined experience, there isn’t much the staff can’t help you with! From applique to zippers, The Cozy Quilter provides a wide range of notions, classes, and fabrics as well as many social opportunities. Fabric manufacturers include Moda, Hoffman, Timeless Treasures, Majestic Batiks, and Wilmington as well as many others. We also carry an excellent variety of Quiltworx patterns and have a local Judy Niemeyer Certified Instructor who is happy to help with everything from fabric selection to completion. Join our Judy Club and finish your project with the help of our instructor who is available if you get stuck! 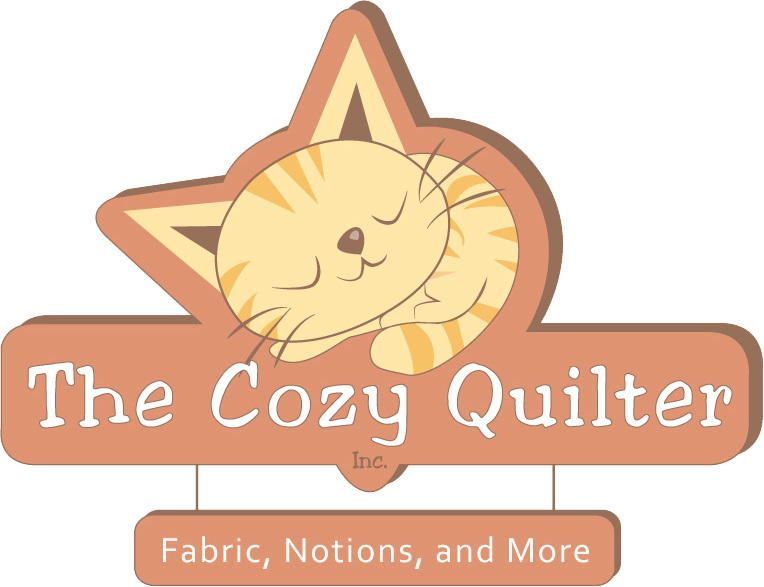 Just 20 minutes from Downtown Louisville, The Cozy Quilter is open 7 days a week!